Many vendors, food, no entrance fee, raffle prizes for those who make a purchase! Our county is blessed with fantastic talent, many well known -- come and hear them play, sing and dance. Refreshments served at intermission. Admission is free -- donations gratefully accepted. The virtue study for October is “Reverence” with Sunday morning Meditation starting at 10:30 and Wisdom Circle at 11:15. The virtue will be explored from various points of view regarding role of reverence in the spiritual life. Weekly classes: Qigong Sunday 5pm; A Course in Miracles Tuesday 7pm; Chi Meditation Wednesdays 6pm. Reiki Healing Circle Wednesday 10/10 at 6:30 pm. Free Healing Clinic Wednesday 10/17 from 10am - 4pm. Holistic Wellness Services by appointment. Healing & Transformation workshop coming November 3-4. 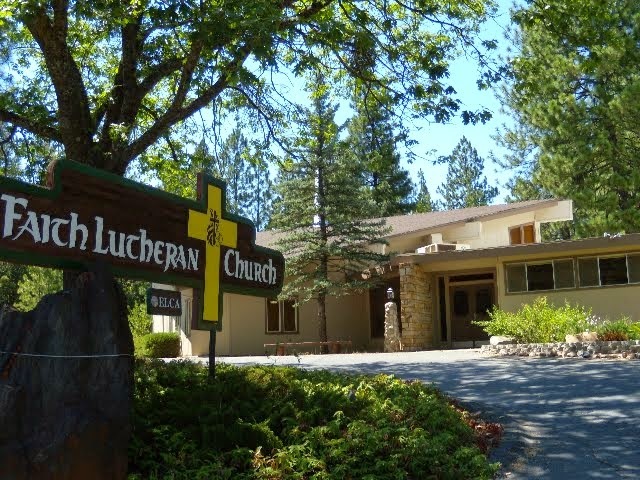 The spiritual center is located at 270 Hanford Street in Sutter Creek. Call 209-418-9003 or visit www.sophiaswell.org for more information. 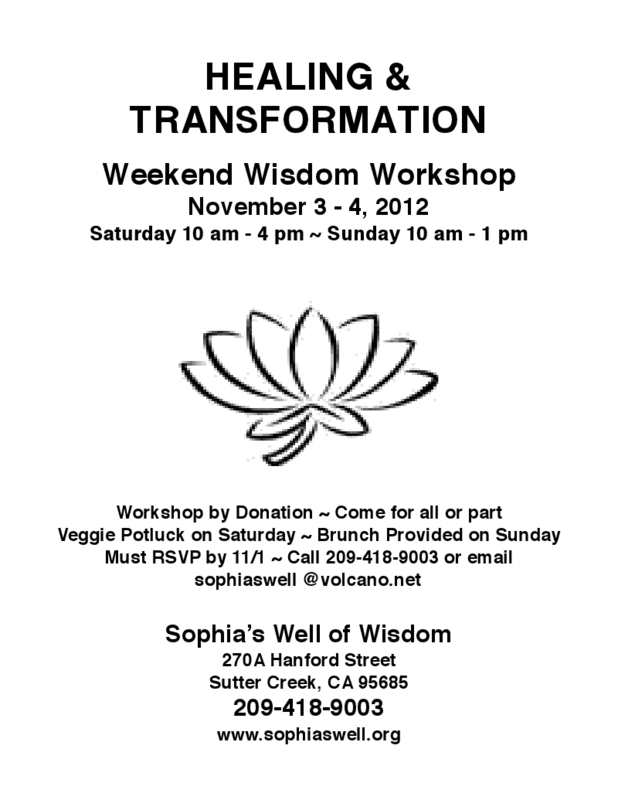 Healing and Transformation is the subject of the Fall Weekend Wisdom Workshop at Sophia's Well of Wisdom on November 3-4, 2012. The Saturday workshop, from 10 am to 4 p.m., is focused on healing with "Healing: An Awakening of the Heart" in the morning and "Trauma, Energy and Healing" in the afternoon. "The Transformational Journey to Wholeness" is the theme Sunday from 10 a.m. to 1 p.m. The door will open at 9:30, but reservations are a must as seating is limited to 15 participants. The workshop is by donation. Workshop activities are based on the work of Capcitar International, a grassroots organization that helps people in traumatized neighborhoods and villages all over the world. In response to the problem of lack of basic health care, body-mind-spirit healing methods are taught to empower individuals to awaken their own healing power, which leads to restoring community well-being. A portion of the donation will go to support the work of Capacitar. Participants may come to all or part of the workshop. Saturday's lunch will be a Veggie Potluck. Sunday's Unity Brunch is provided. Wear comfortable loose clothes as there will be many movement activities throughout the day. Participants will experience, drumming circles, singing and chanting, breath work, movement practices, practices to balance emotions, meditations, and qi massage techniques for self and others. Sophia's Well of Wisdom is an interfaith spiritual center for wellness of body and soul. It is located at 270A Hanford Street in Sutter Creek, across from the Days Inn. For more information or to reserve your place, call Rev. Patsy Fine at 209-418-9003 or email sophiaswell@volcano.net. Visit www.sophiaswell.org for more information about the center. 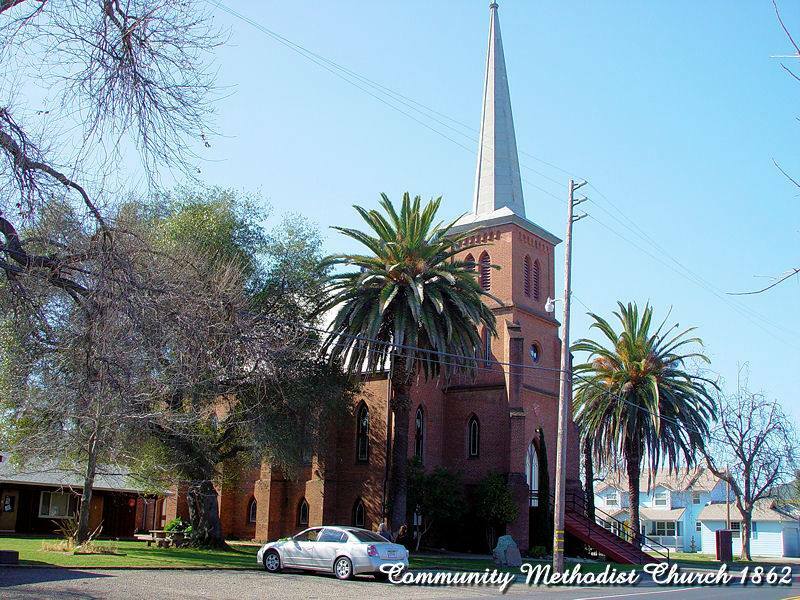 The Mother Lode Jewish Community is having a Fall Dinner Gathering on Saturday, November 3rd in Downtown Sonora. This is a great time for people to catch up with old friends and meet some new folks. Non-members are welcome. If you would like to attend, please email the Mother Lode Jewish Community at motherlodejc@yahoo.com or call 209-533-1650.